Become a part of our upcoming events! Thanks for checking into volunteering! 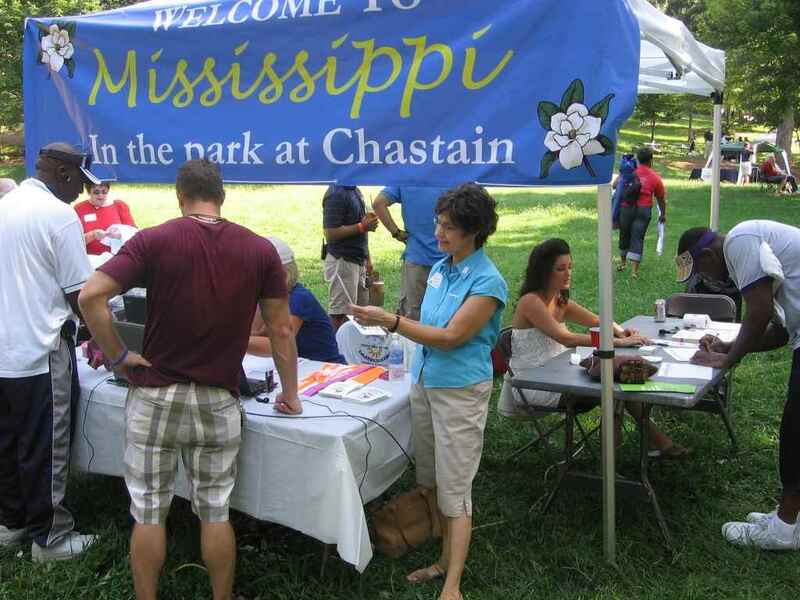 We typically need about 30 volunteers working the day of our picnic in June. If you are interested in being involved with the picnic planning committee, please email us at volunteer@mssocietyofga.org.